One more expected and unique game from Eye Motion – Old Russia. We introduce players a new game – 20 line slot game, which like other games of Eye Motion is full of animations, with unique musical and sound effects. In the game there are elements of Russian culture – Wild, Scatter icons. 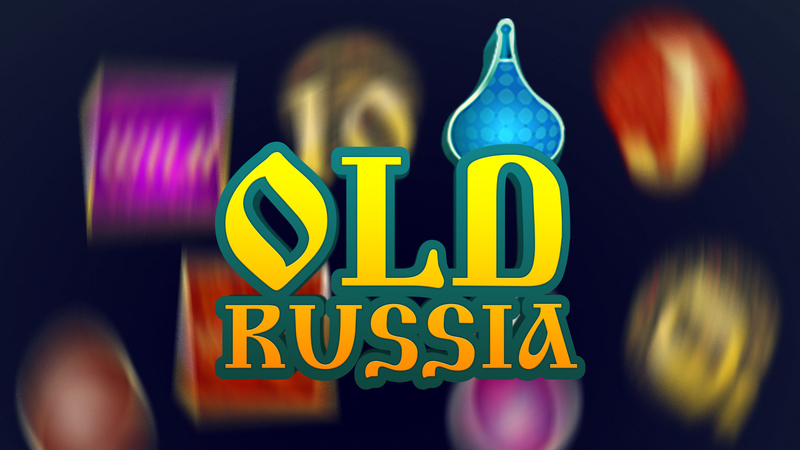 Old Russia is full of chances to win a lot of bonuses – including Free Spins, Multiplier, Bonus Games, Gamble( Take Risk ). Eye Motion always does his best to please his players and operators, and dispose unique branded slot games and not only. Besides we are going to market new html5 Beating Keno and Beating Bingo games, which were made by Eye Motion’s custom game engine( Eye engine). Follow us, there will be new games and new products soon. Eye Motion is a B2B software provider for iGaming industry, which creates HTML5, branded slot games, Intellectual Property games with custom Eye engine and social gaming platform.